"No one beats Diamond Valley Hiring Service"
Diamond Valley Hiring Service has a great range of tools and equipment for hire to meet your needs for landscaping, construction, renovation or any DIY project. Talk to our experienced staff to determine the right equipment for your project. No matter what project you have to complete, landscaping, construction or renovation, Diamond Valley Hiring Service have the tools and equipment you need all in great condition, ready to hire, and because our team has been in the industry for many years you’ll, get the right advice. Our featured equipment provides you with a snapshot of our product range. For more detailed information please browse our website and if you would like to discuss then please contact us. 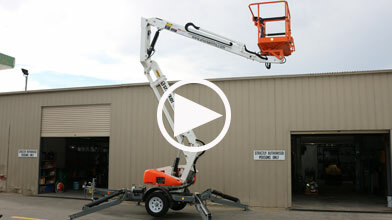 At Diamond Valley Hiring Service we know that you like to see the equipment in operation. We have commissioned a number of videos to provide you with an overview of the operating and performance capabilities of our equipment. For further details please contact us.